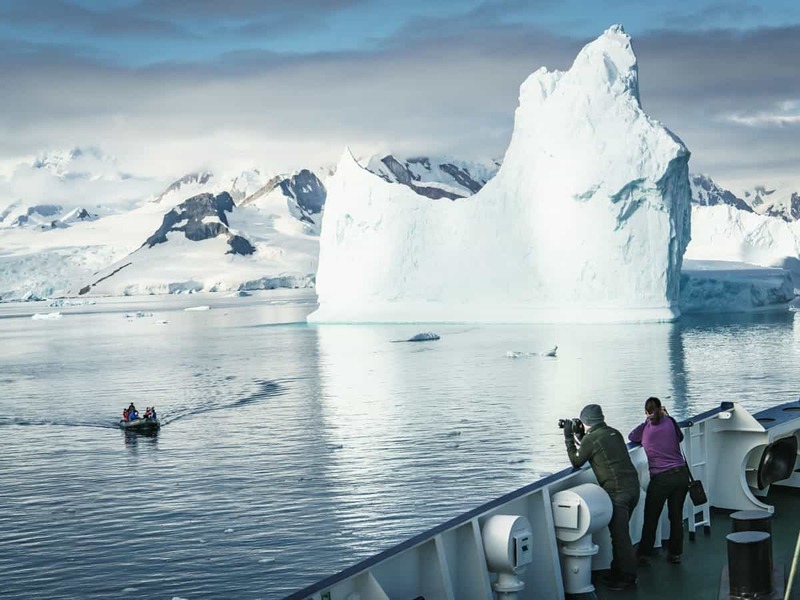 Are you on the fence about whether or not you want to go on an Antarctic cruise? We’re going to take this opportunity to push you right off that fence and into your next adventure. 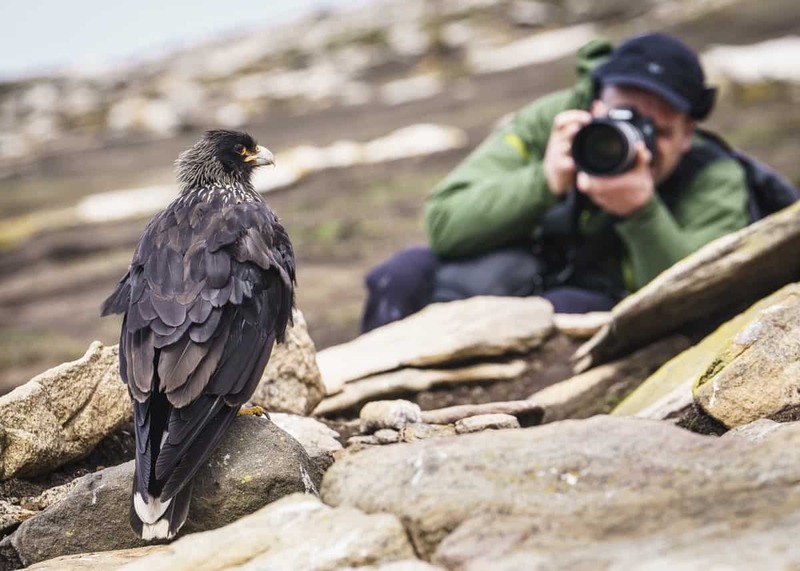 Beautiful landscapes, tidbits of interesting history, and great big dollops of adorable wildlife are captured here in the 15 following pics. 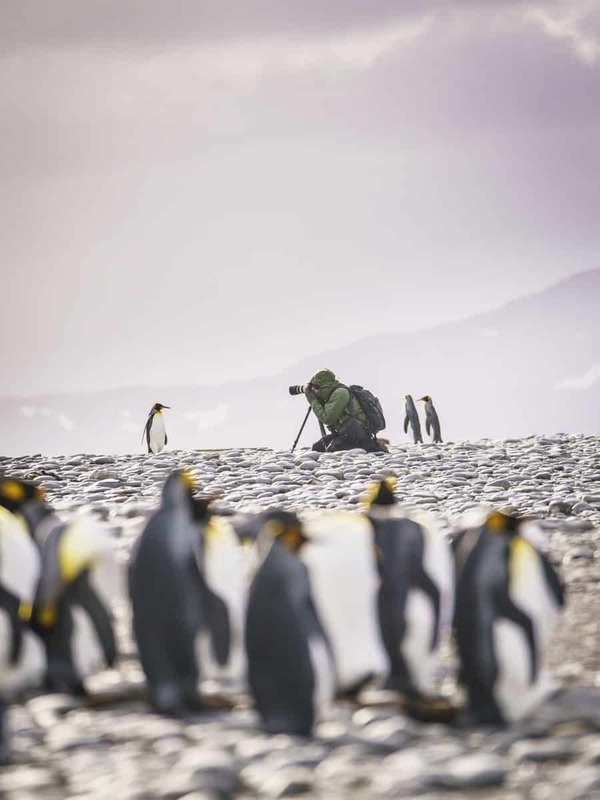 Being isolated and protected by international treaties, the wildlife in Antarctica has little to no contact with human beings. They also have no fear. 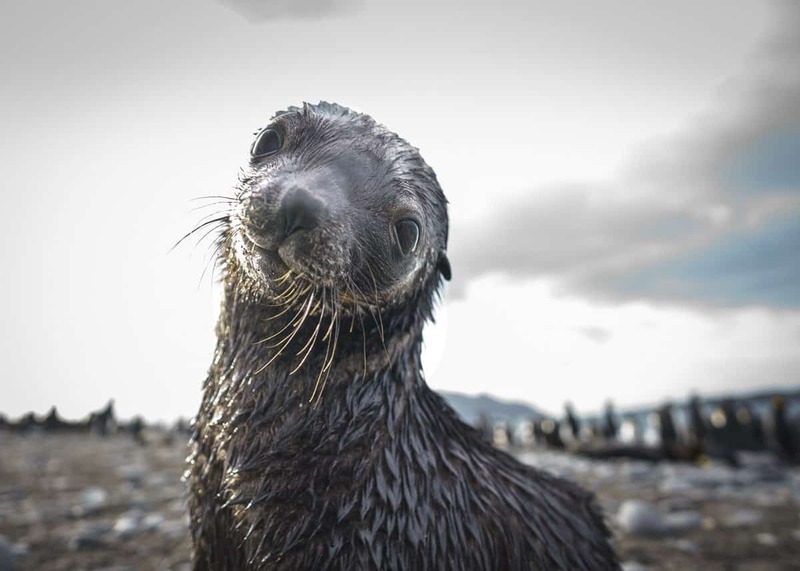 What they do quite often have is a great big helping of curiosity, and it’s possible that you might find yourself being checked out by the local critters like this cute little fellow here. Zodiacs zip you around sheltered bays and shorelines. And while you’re not allowed to approach too closely to the wildlife, there’s no law that says the wildlife can’t come to you. 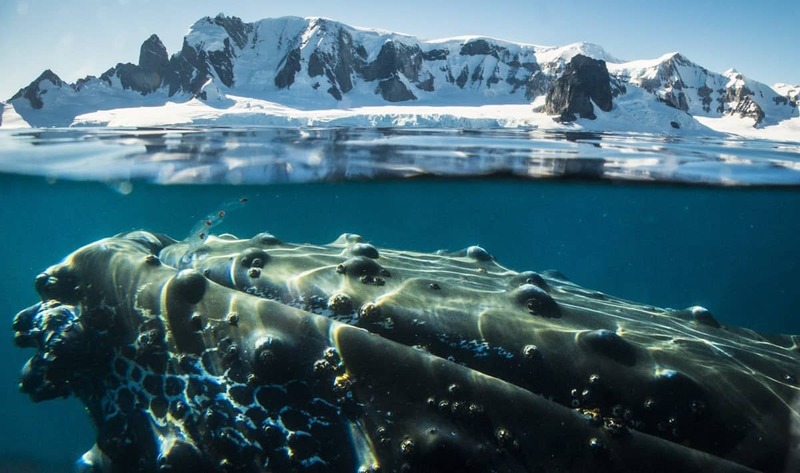 The Antarctic is home for at least part of the year for a variety of those gentle giants of the seas, the whale. And just like the seals, whales often get just as curious about you as you are about them. 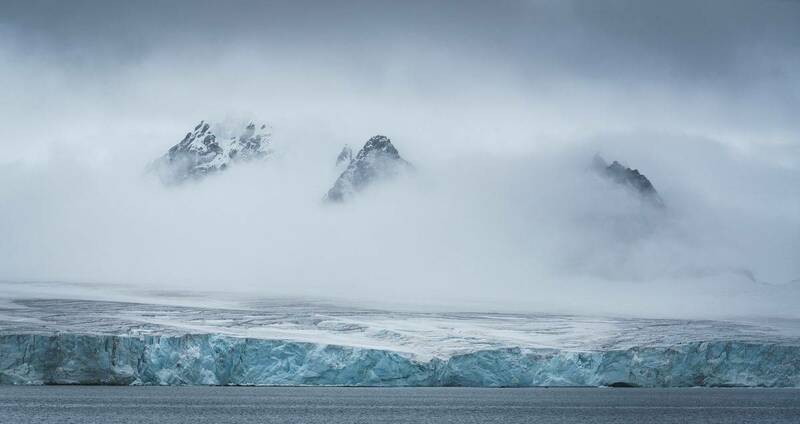 Antarctica calves icebergs like nobody’s business. The biggest icebergs in the world are born from Antarctica’s glaciers, some of them reaching the size of small cities. 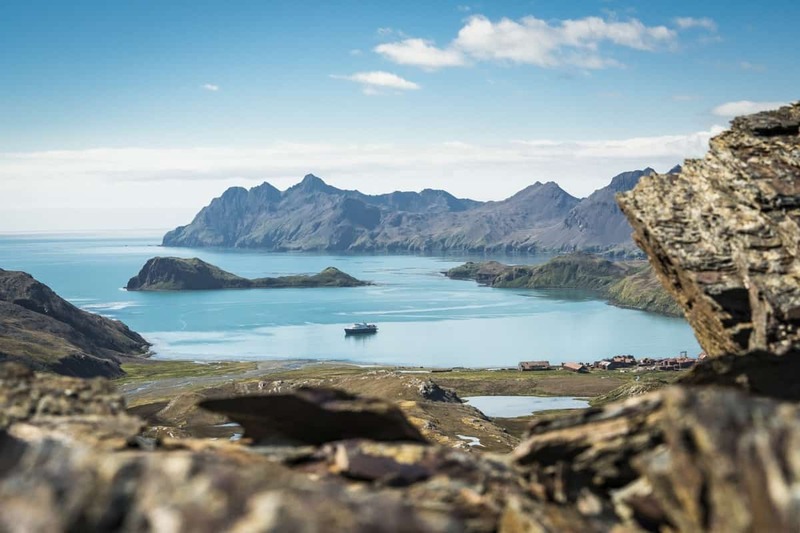 Some of the cleanest freshwater in the world is locked into the glaciers and icebergs of the Antarctic, while the seas remain relatively pollution-free. 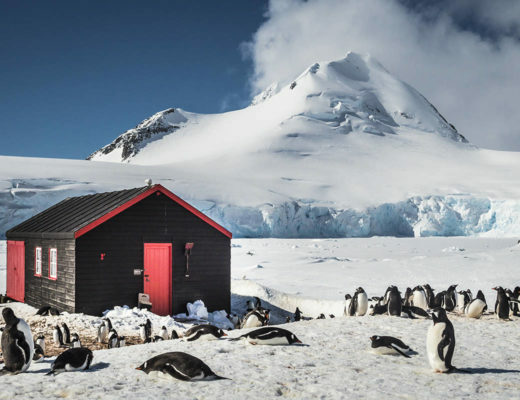 The Antarctic isn’t completely devoid of human presence. 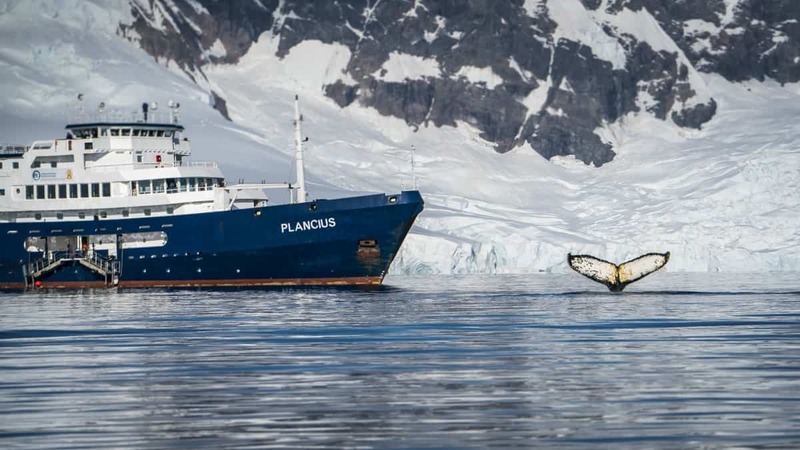 Ever since our southern-most continent has been truly explored (starting in the Heroic Age of Antarctic Exploration in the early 1900s) there has been at attempt at industry – in this case, whaling. 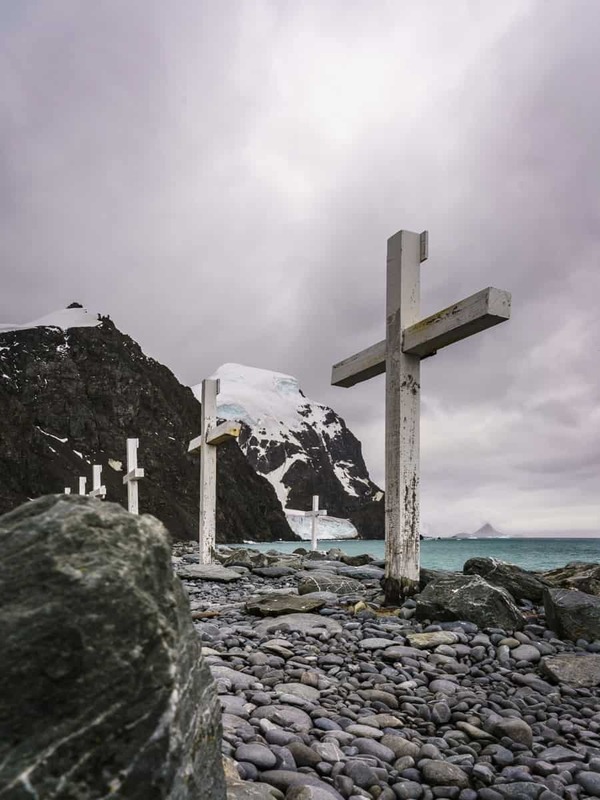 Whaling era relics and graveyards can be found at different points in the region, including the sub-Antarctic islands in the surrounding seas. 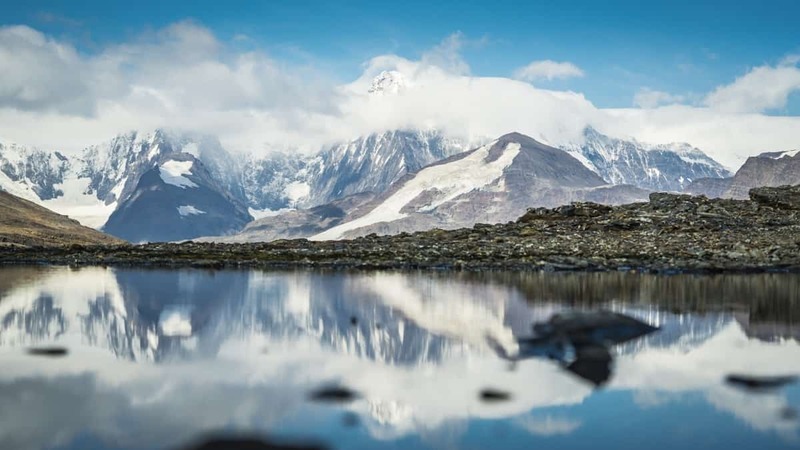 Still, the Antarctic is one of the last great mainly untouched wildernesses left on Earth. Protected by multinational treaties, great stretches of the landscapes look much as they did centuries ago. 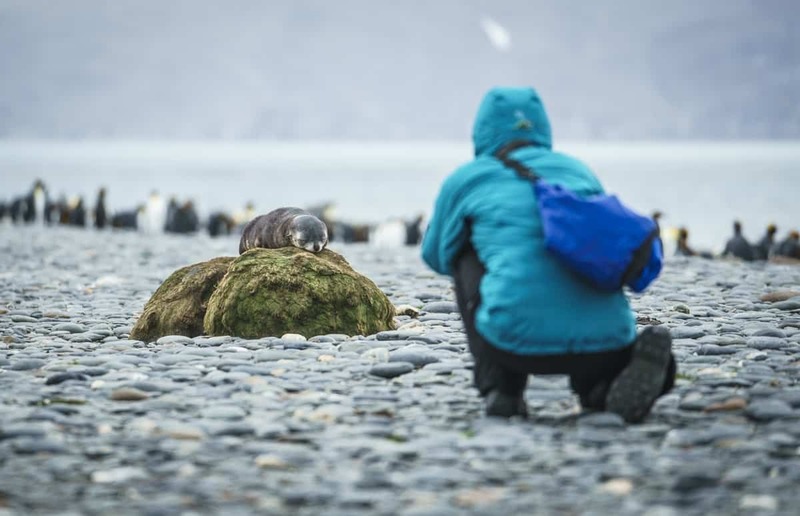 Some people (and seals) were just meant to be in pictures. Look at that face! 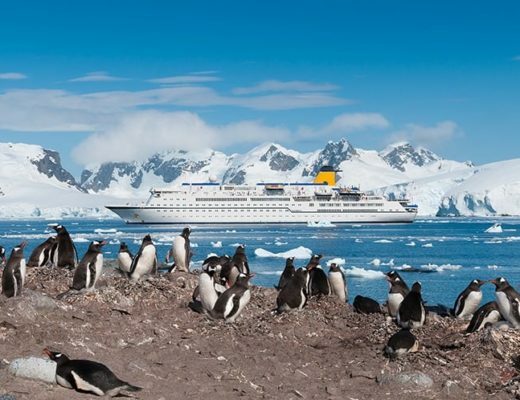 Most Antarctic cruises will offer you a variety of hikes of different levels of difficulty. All of them are well worth the trip when they lead you to scenery like this. Come breeding season Antarctica (and the nearby islands) finds its shores crammed with millions of noisy and nosy penguins looking for their Mister or Miss Right. 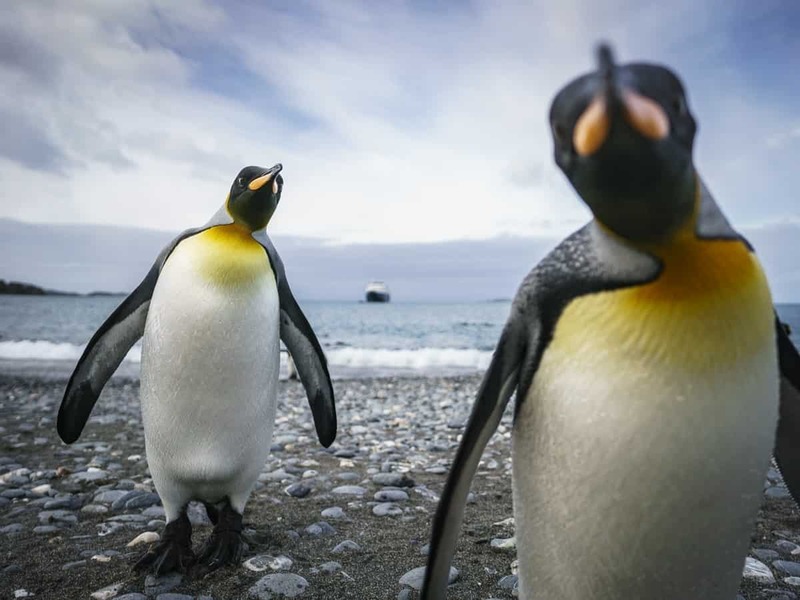 They might have some constructive criticism about your lens selection. And they know how to give you their best angle. 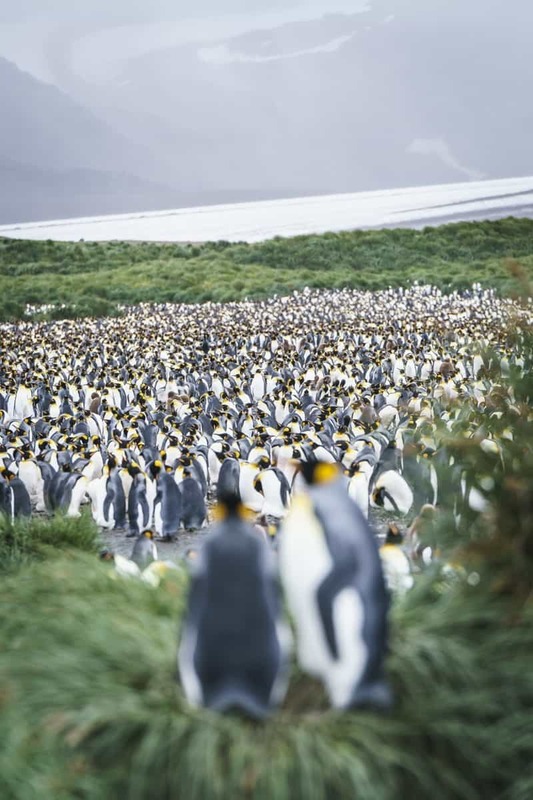 Did we mention that there are a lot of penguins in Antarctica? 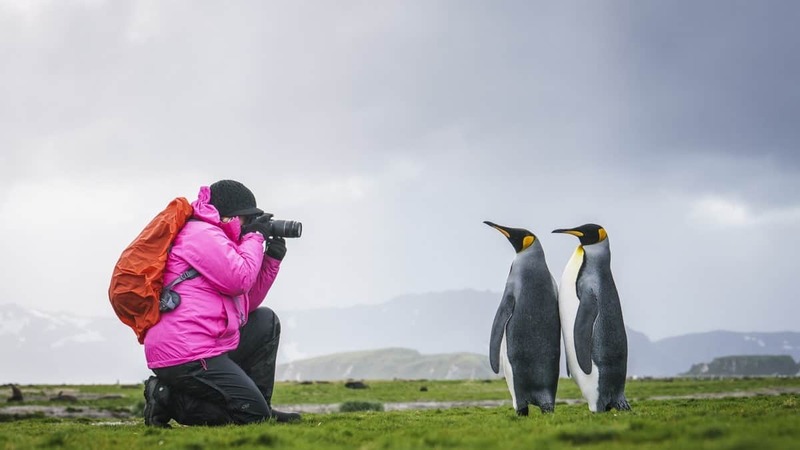 Penguins aren’t the only birds you’re bound to meet in the Antarctic. If you’re any kind of bird-lover at all you’re going to be in for a real feather fiesta. Honestly the only bad part of an Antarctic cruise is knowing that eventually you have to leave. Pictures (© Dietmar Denger – Oceanwide Expeditions) in this article have been taken on a Falklands – South Georgia – Antarctic Peninsula trip from Oceanwide Expeditions. 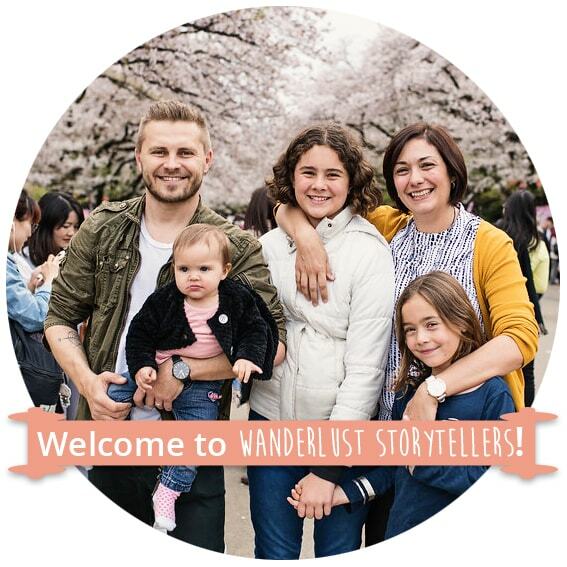 This Guest Blog Post has been contributed by Matt! 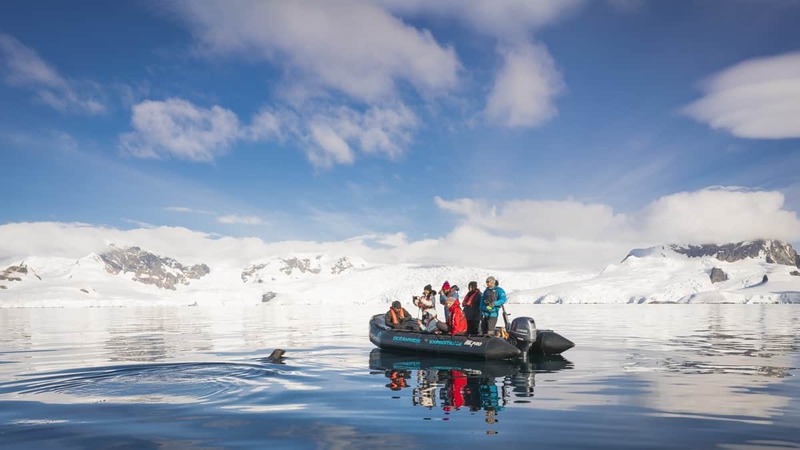 Thanks Matt for sharing your Antarctic wisdom with us! This is on our list. My husband is literally obsessed with penguins. We don’t need enticed to go, we just need to win the lottery! Amazing photos! 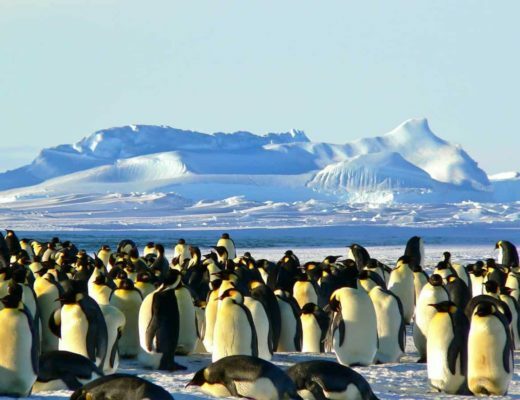 Antarctica is on our list, hopefully, sometime in the near future, we will make it to this beautiful part of our world.